Balm's old schoolhouse has been brought back to life with attention to detail. 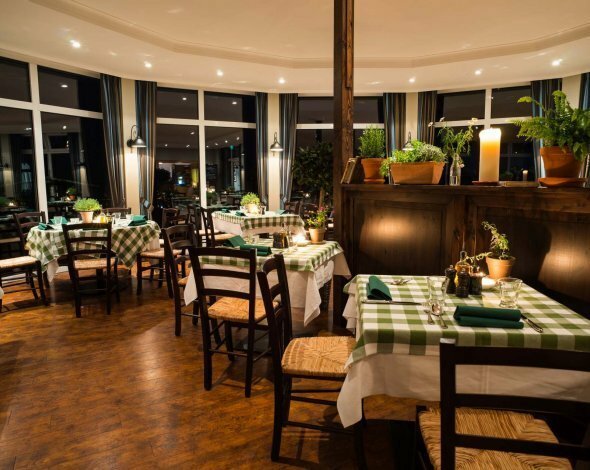 With its 70 seats inside and a beautiful outdoor terrace, the "Alte Schule" offers not only the Italian moments for our guests but also the appropriate space for family and company celebrations. "Detention" applies only to those guests who wolud still like an espresso or Grappa after the meal. 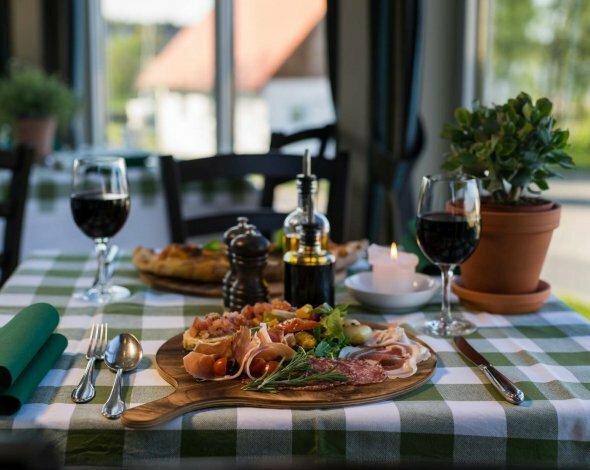 Our guests, who have booked an arrangement including evening menu, can choose their 3-course menu in the "Old School" regardless of the set menu. 5:00 pm - 10:00 pm (kitchen closing time: 9.30 pm). We are happy to be back for you from 08/02/2019. We are looking forward to your visit! 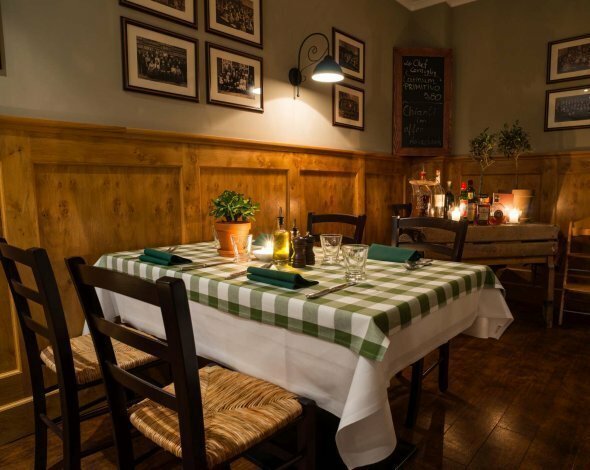 All dishes from our menu can also be ordered to take away if you want to take home some Italian moments. 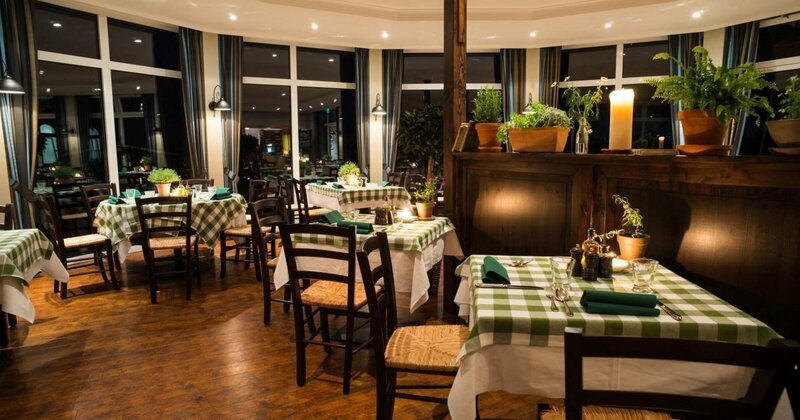 During opening hours, the Alte Schule - Cucina Italiana team will gladly accept your table reservation or order.